Now in its 6th year, the festival will feature performances by more than 50 High School Bands and Orchestras from throughout California. After performing for 30 minutes in Weill Hall, ensembles receive a 30-minute clinic from one of a distinguished panel of adjudicators. Dr. James Smart, Director of Bands at the University of Montana. The SSU Symphonic Wind Ensemble and Symphony Orchestra will perform each day from 12:30–2:00 pm. Free admission, $5 daily parking charge. 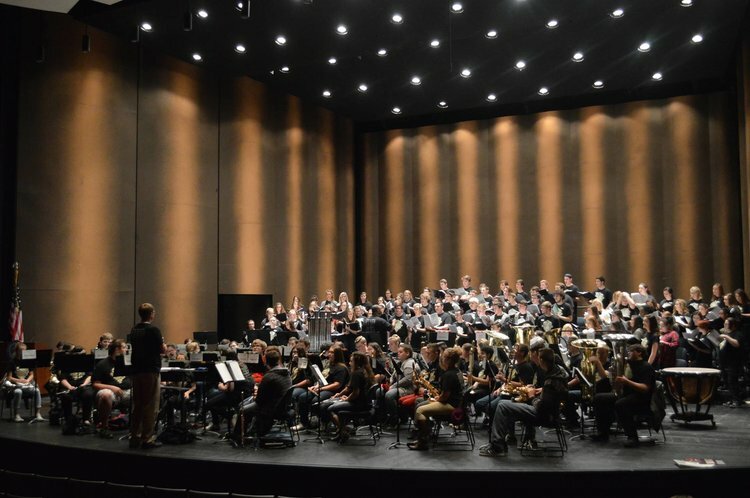 In honor of the recent passing of the beloved wind band composer David Maslanka, the Symphonic Wind Ensemble will perform Maslanka’s Hosannas, which draws from the Chorale Preludes of J.S. Bach.